RockChickenz: Sigrid - "Don't Kill My Vibe"
Displaying remarkable songwriting ability as a skilled lyricist, with hard-hitting and empowering words laced over unexpected and expansive melodies, 20-year-old Norwegian talent Sigrid drops her debut single, ‘Don’t Kill My Vibe’ today via Island Records. 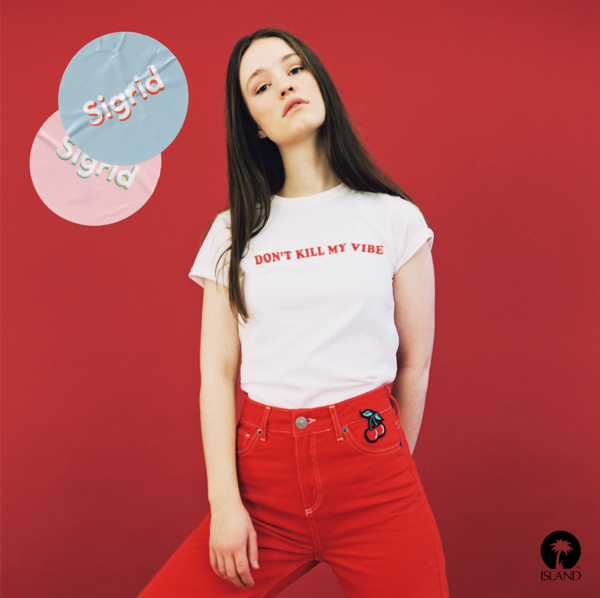 Sigrid was inspired to write the empowering anthem after she was put in a difficult writing session, but it can be interpreted in several ways, “it may be a message to your cat, telling her that she's not the master of the universe. Or maybe it's just a really long DM saying you're SO done with someone”, says Sigrid. Sigrid wrote her first song at 16-years-old and in just two weeks – when Sigrid’s older brother challenged her to write an original song and perform it at a local gig with him. Born and raised in Ålesund, Norway, Sigrid self-released her first song in high school and dropped a second track that was immediately playlisted on national radio. Sigrid then moved to Bergen, Norway at age 18 and was catapulted into the burgeoning music scene. 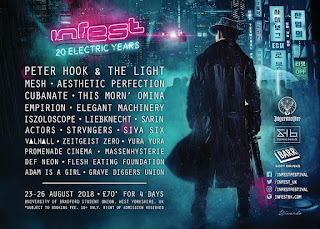 Now signed to Island Records and currently splitting her time between Bergen and London, Sigrid has quietly been creating a world which emboldens her followers, through the power of the song.